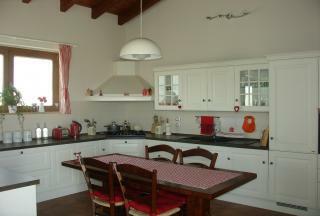 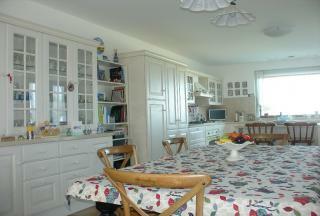 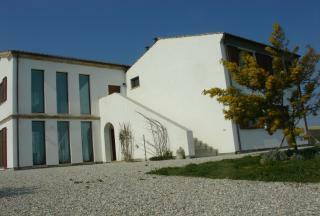 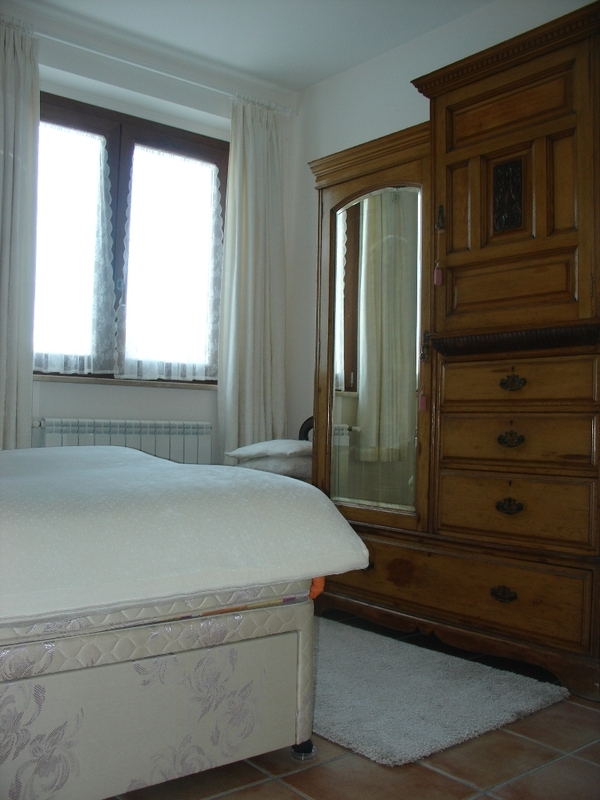 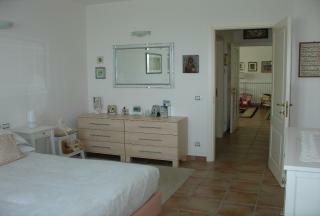 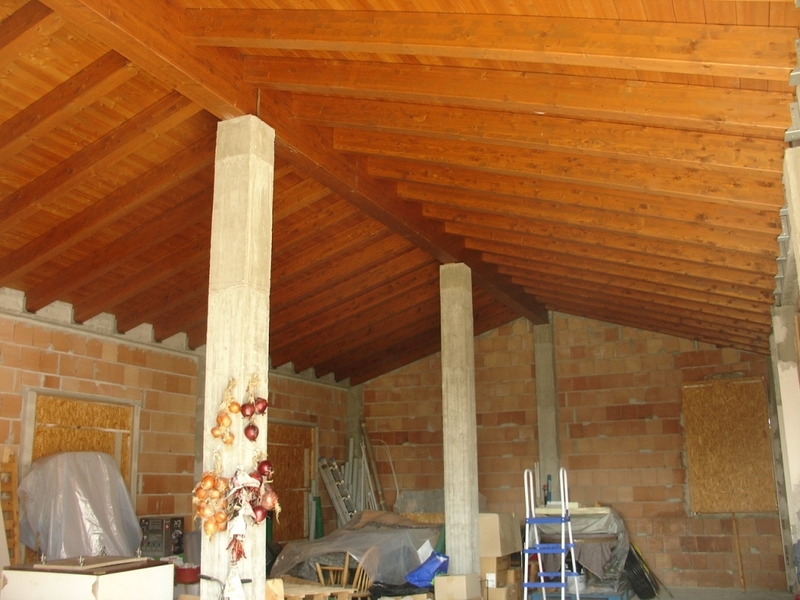 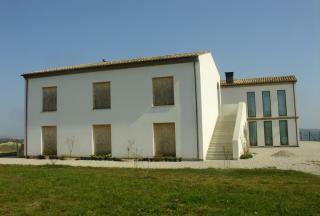 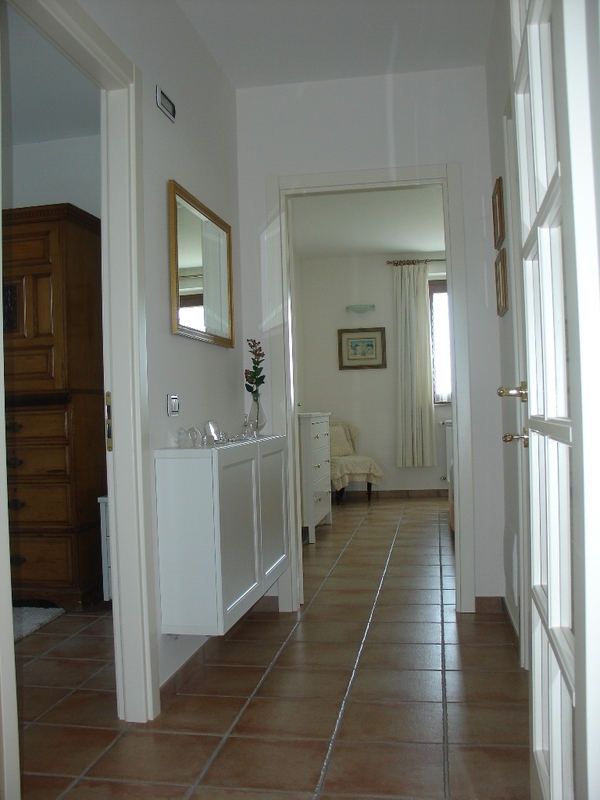 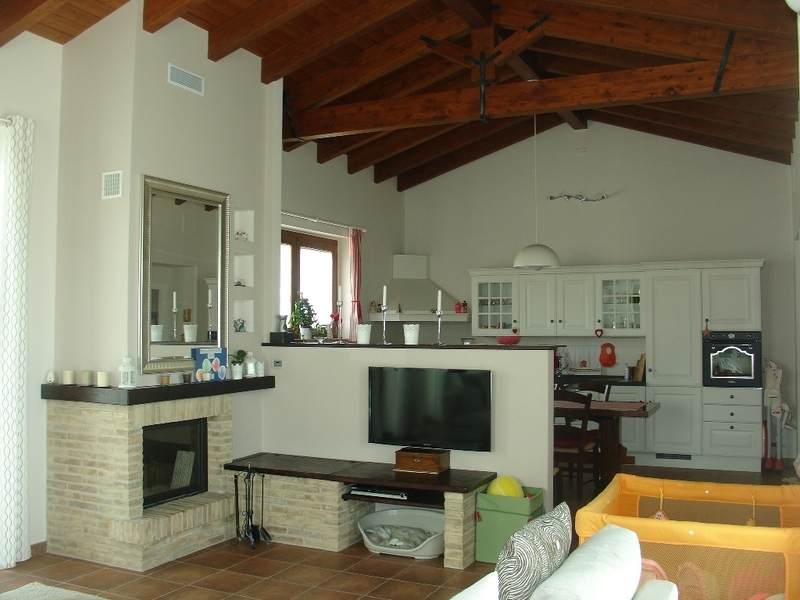 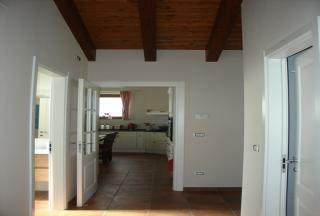 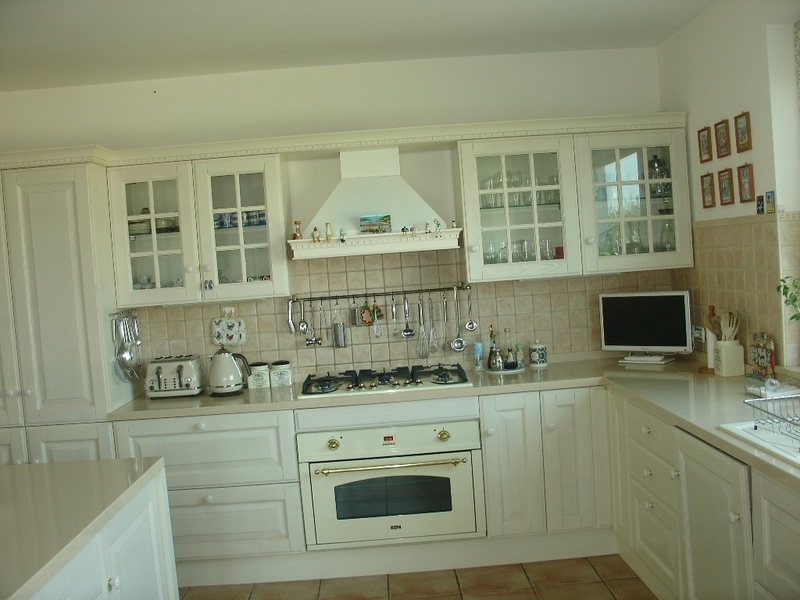 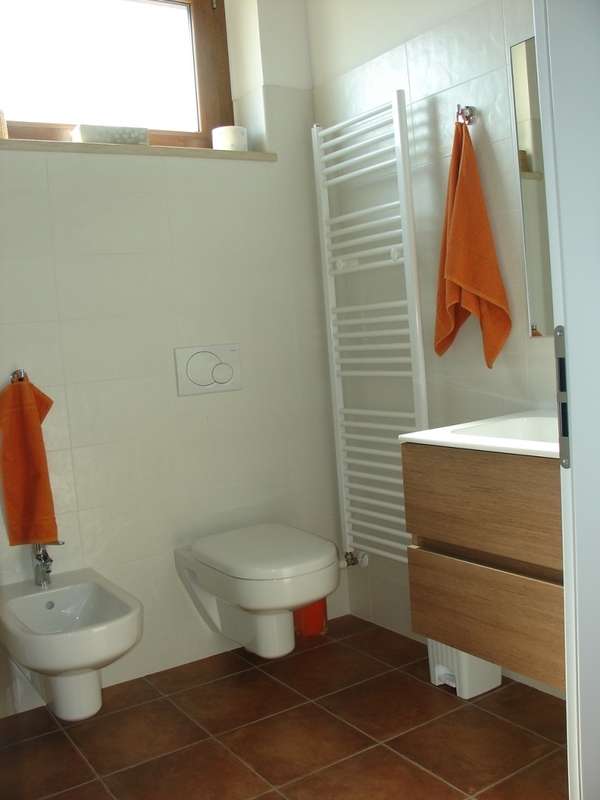 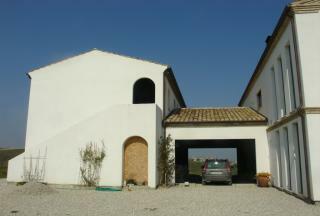 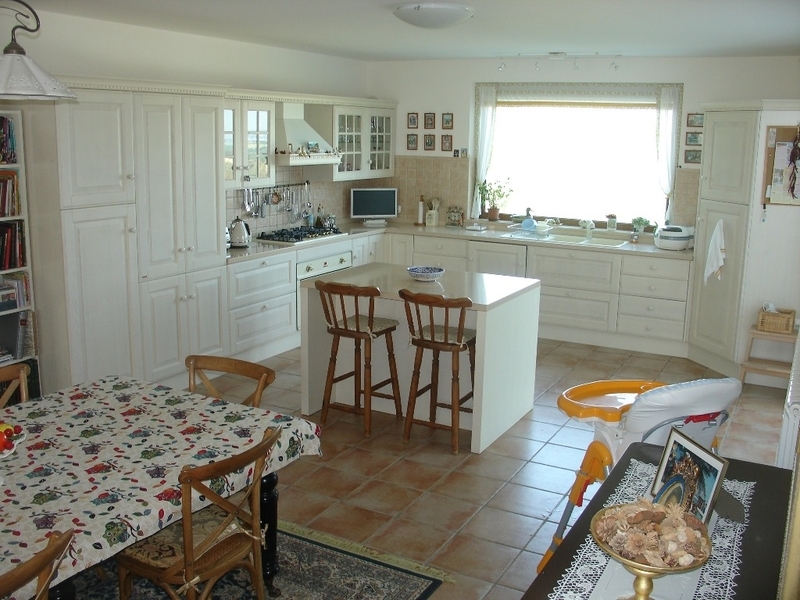 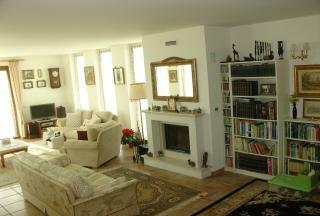 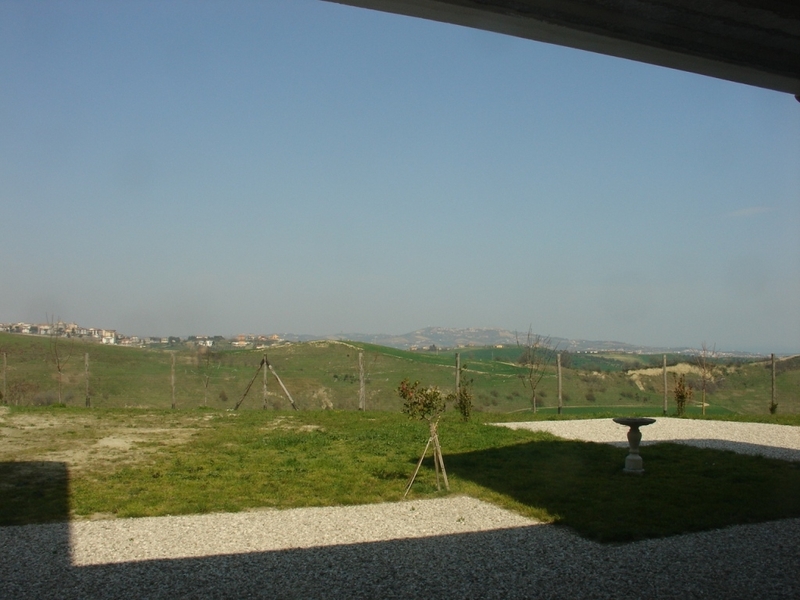 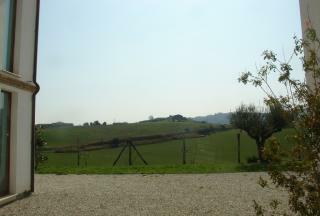 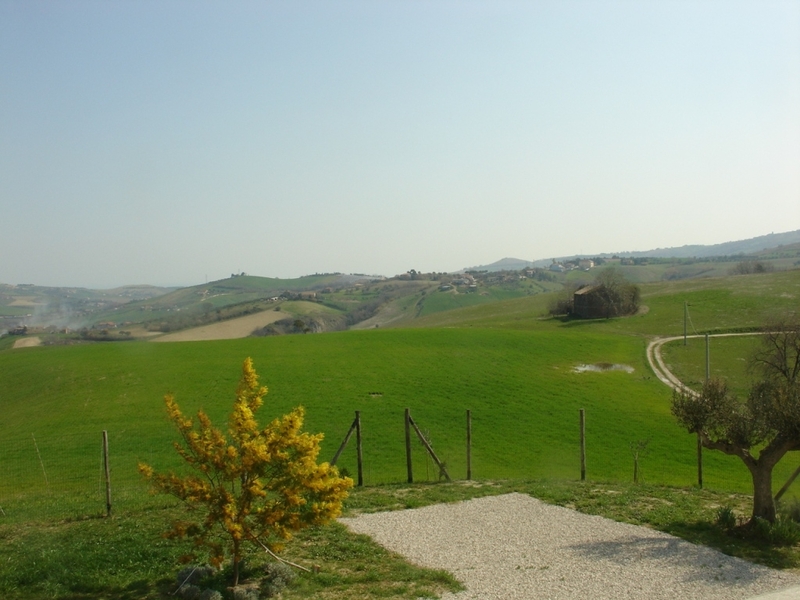 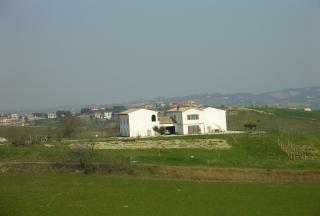 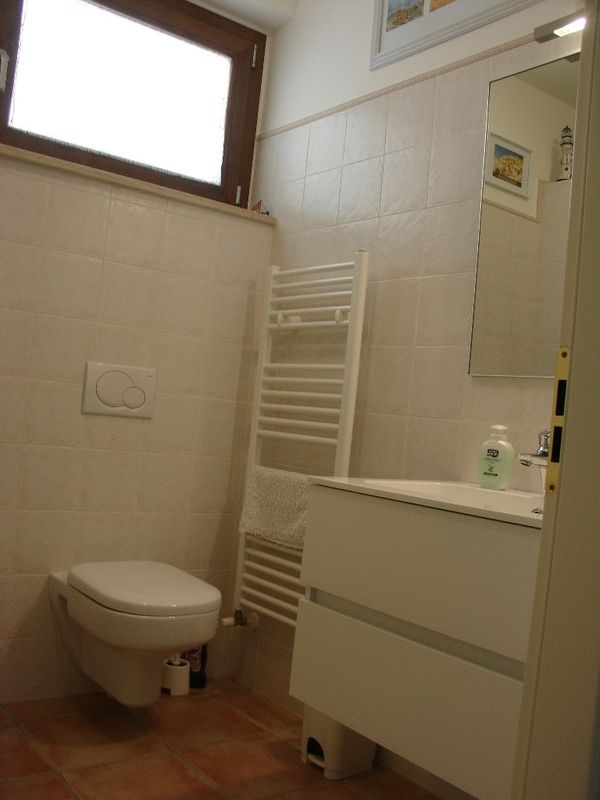 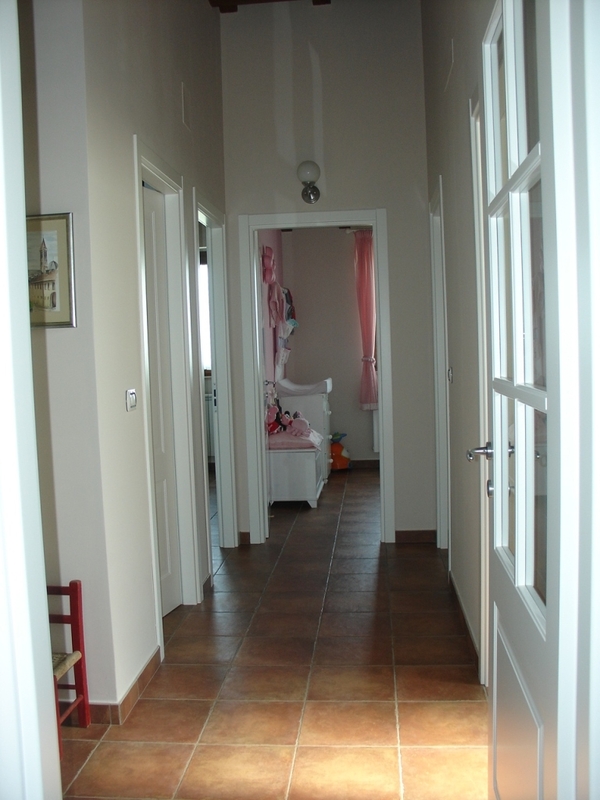 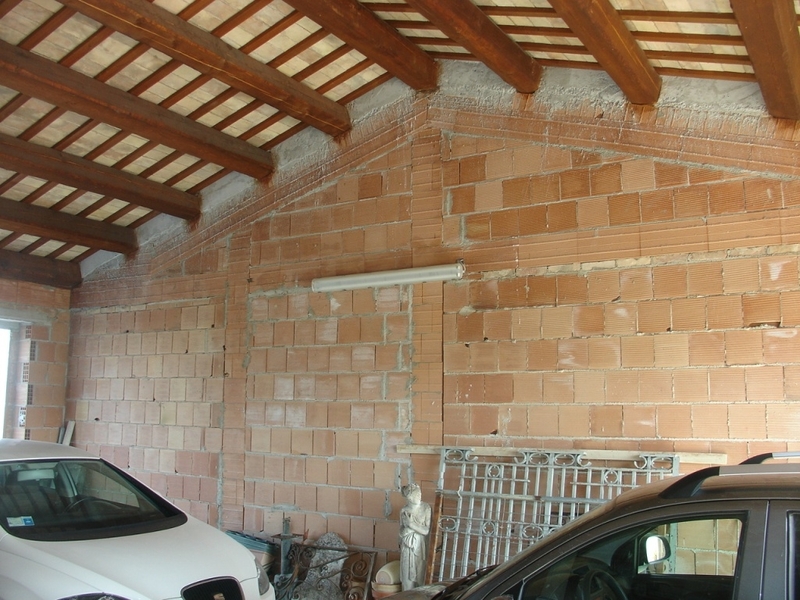 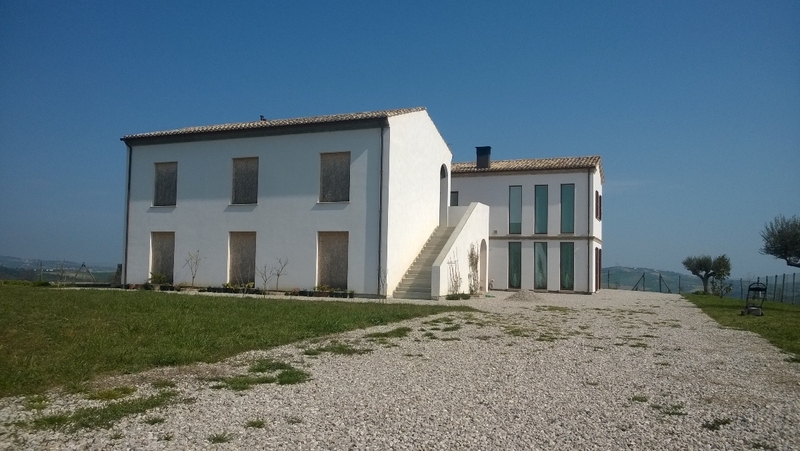 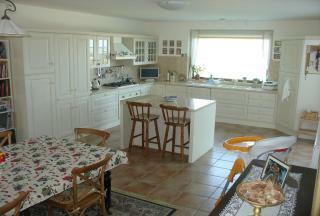 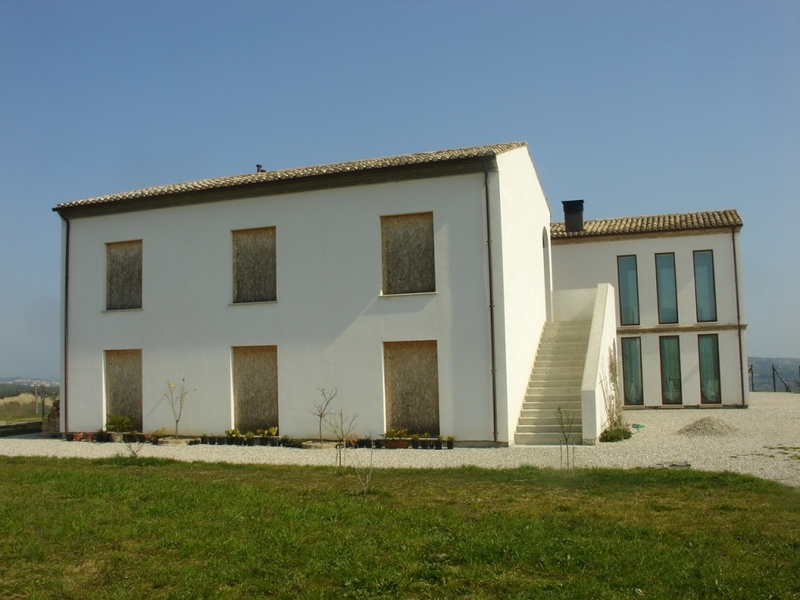 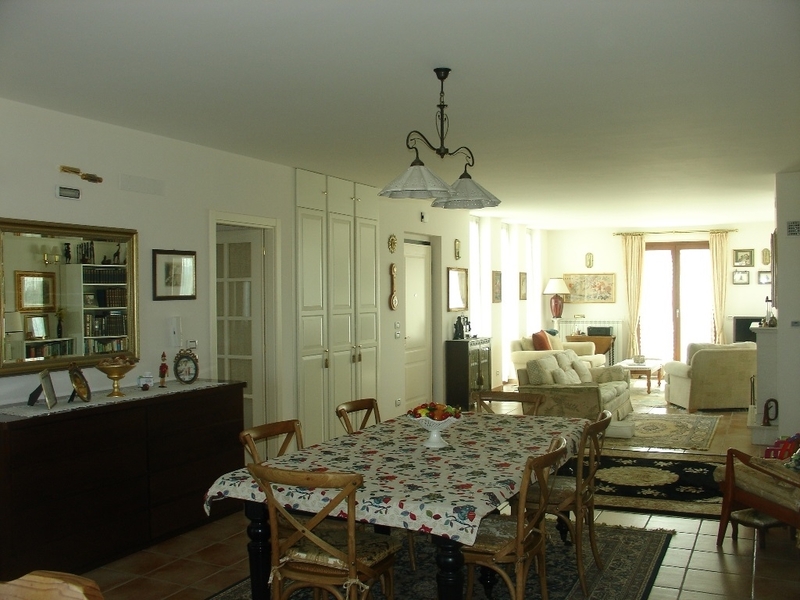 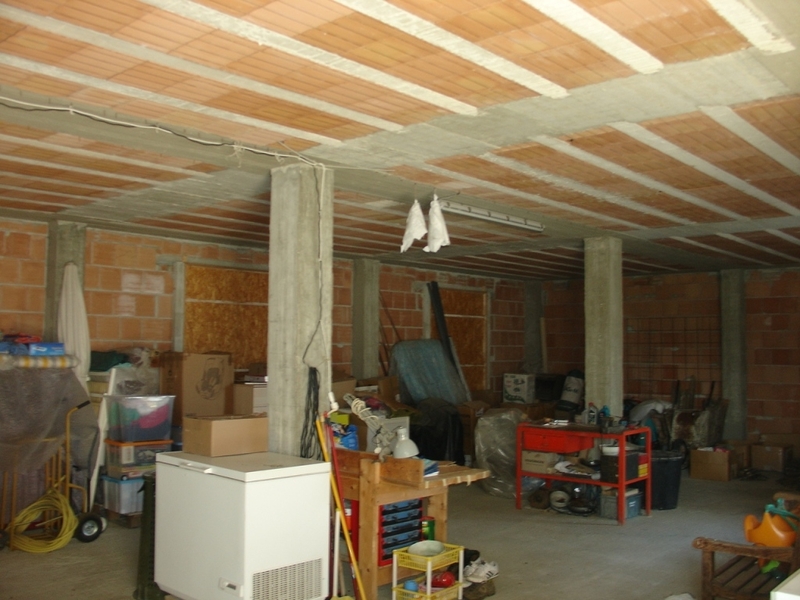 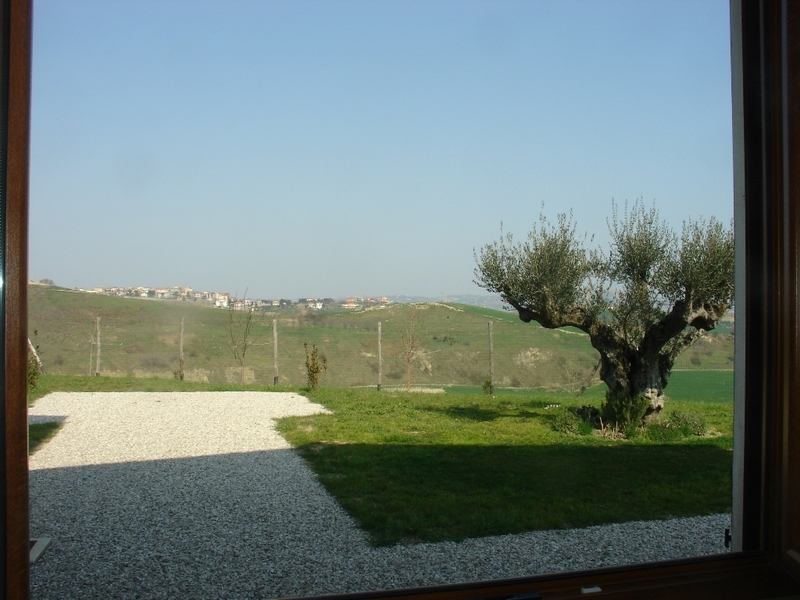 This lovely property is located in the tranquil countryside of the rolling Teramo hills. 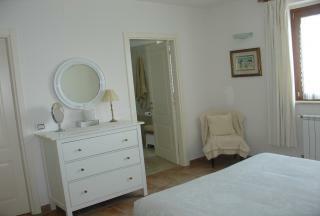 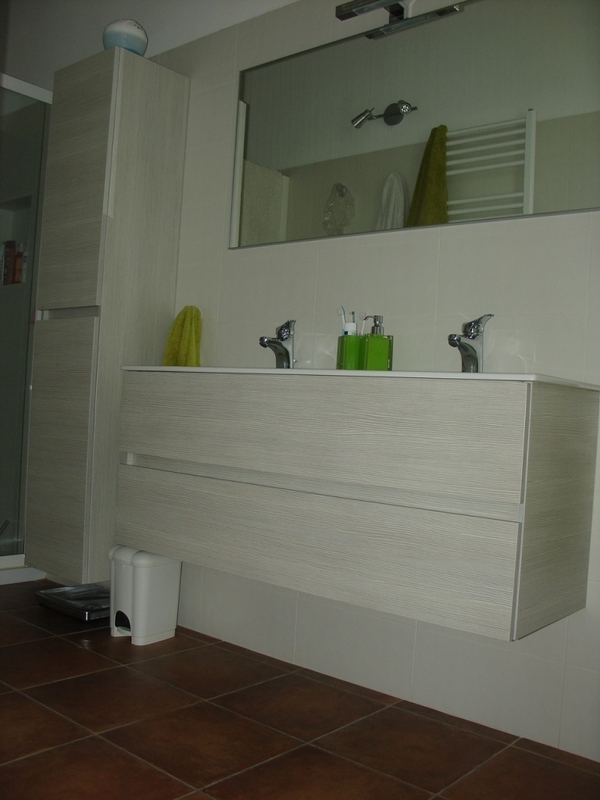 Apartment 1 - ground floor with open plan kitchen/dining/lounge area, 2 bedrooms, 2 bathrooms and laundry. Apartment 2 - first floor consisting of an open plan living/kitchen/diner, 3 bedrooms, 2 bathrooms, laundry and storage cupboard. 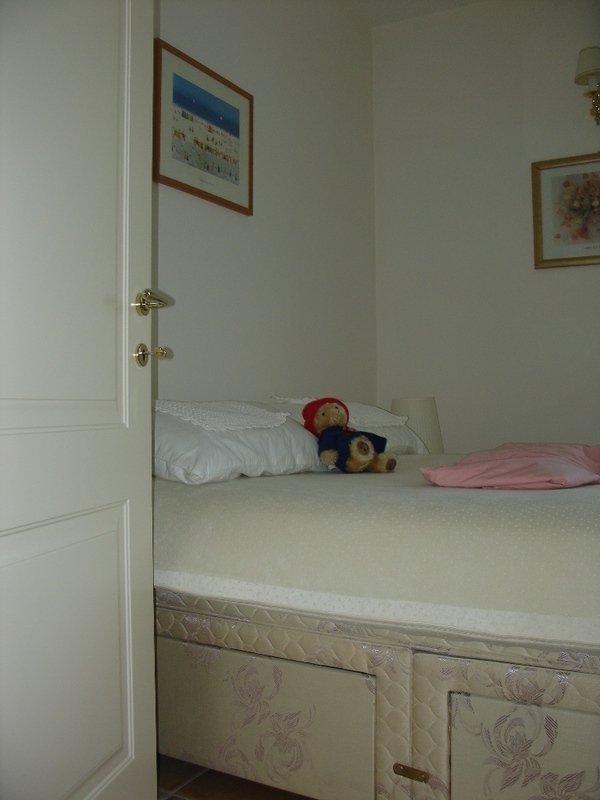 Each apartment measures 135 square metres and both the master bedrooms have built-in wardrobes. 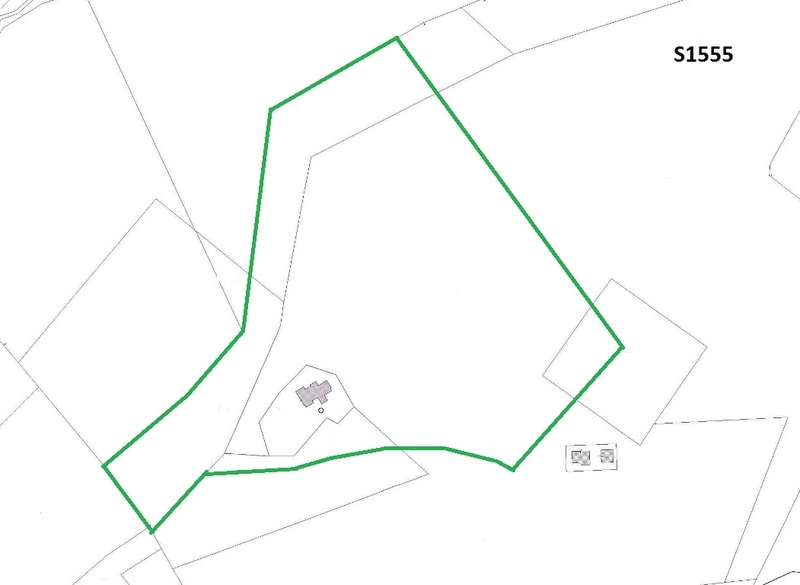 The remaining part measures a further 200 square metres and has planning permission to be completed as a B&B with 5 rooms, toilet, office and restaurant with kitchen and storage/laundry space. 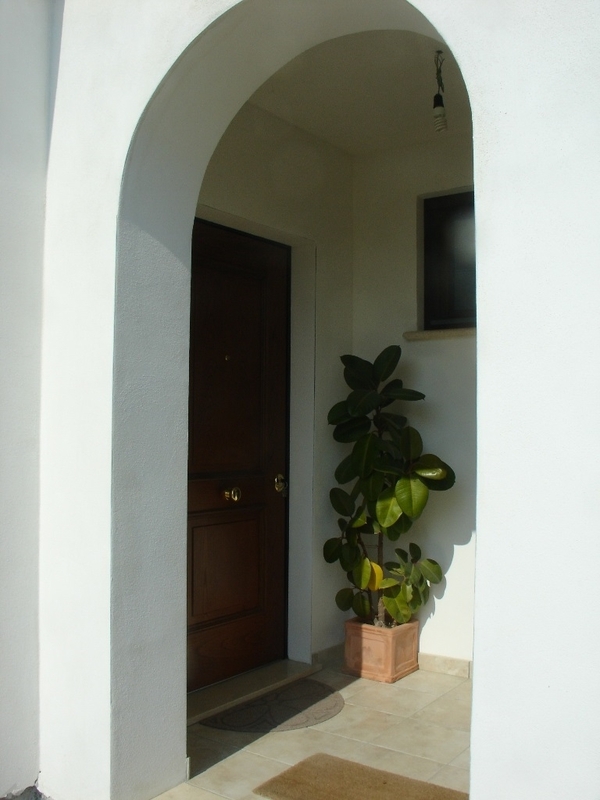 The application can be changed to suit the buyers needs. 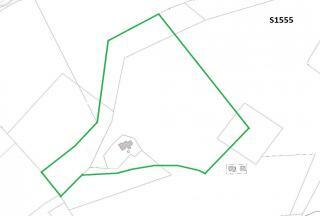 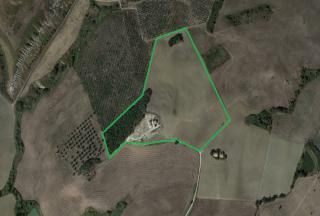 - Approximately 5 hectares of arable land. 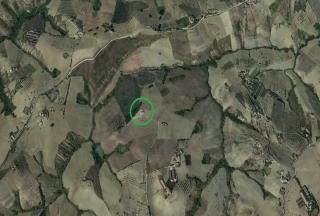 The property is on a hill and stands alone. 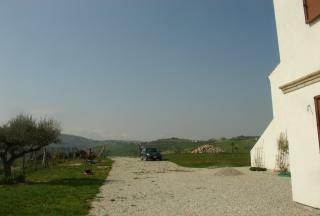 It is reached by a white road which is about 1km from the main road. 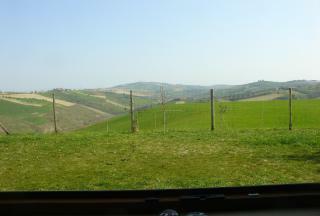 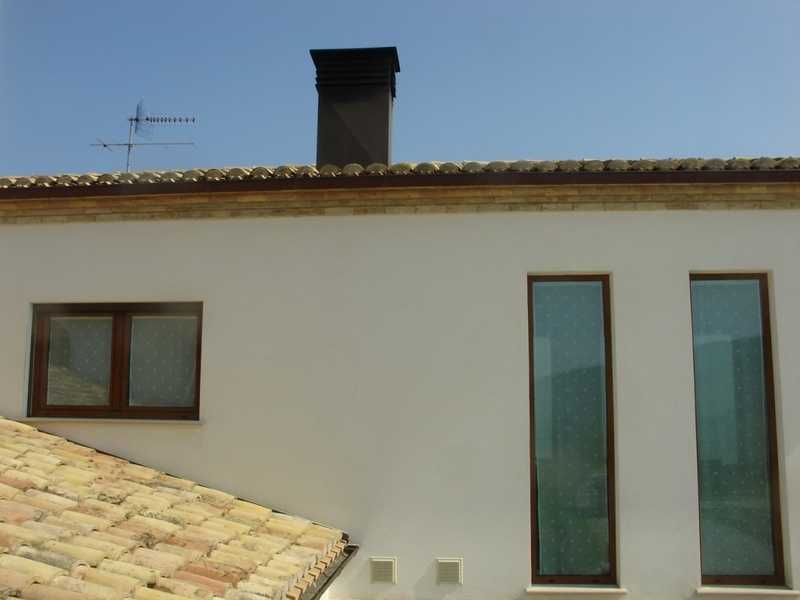 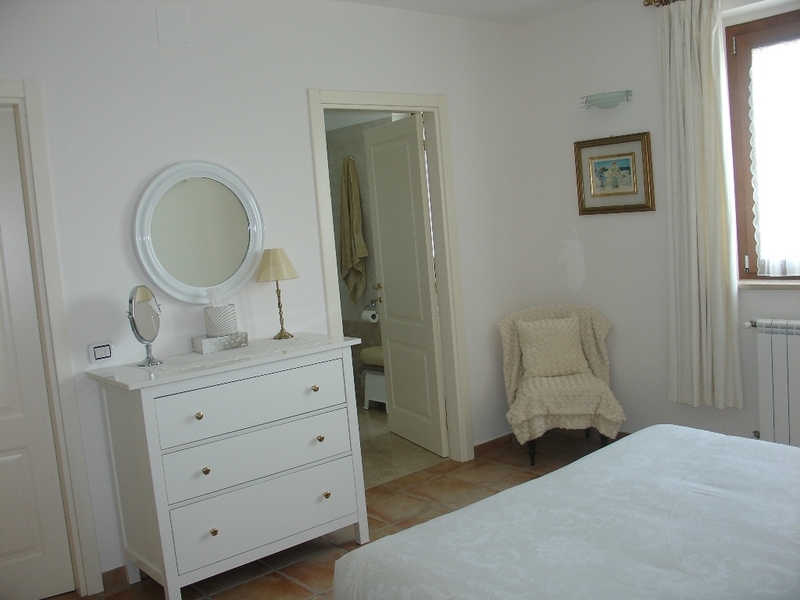 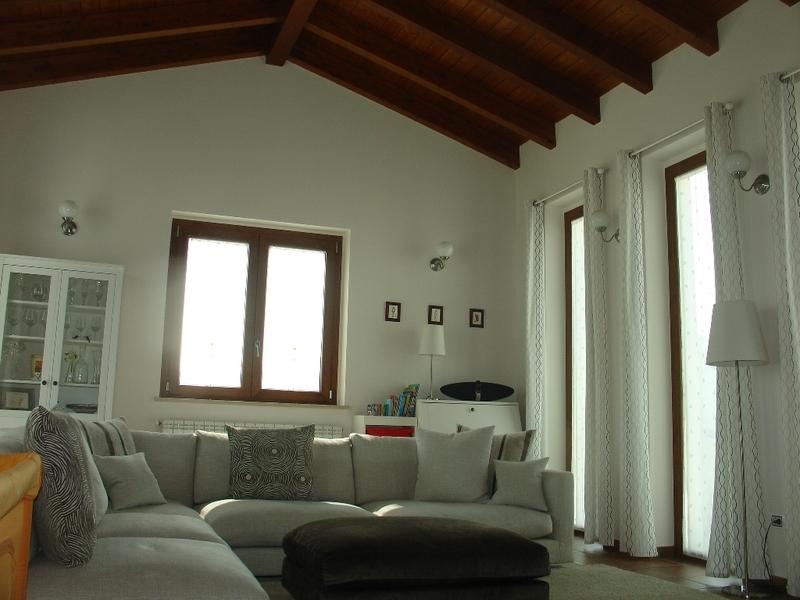 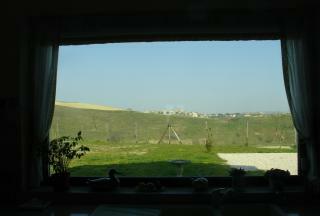 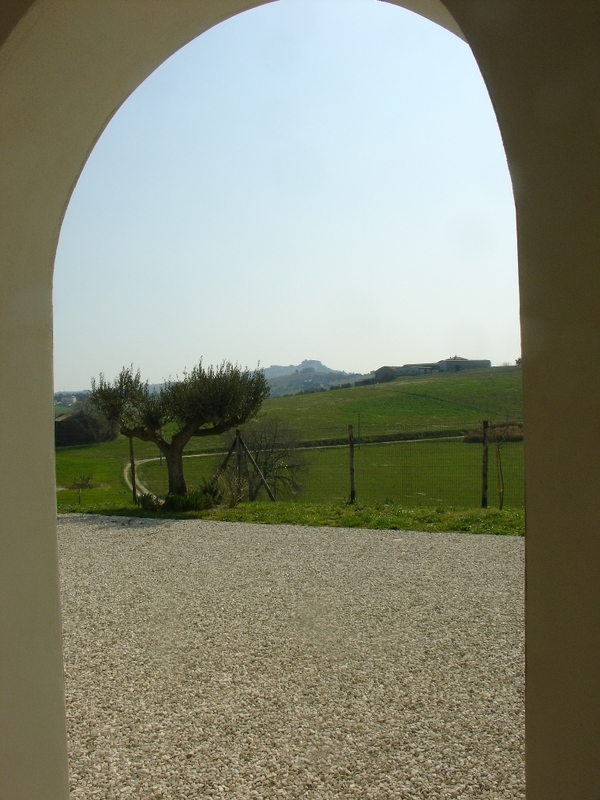 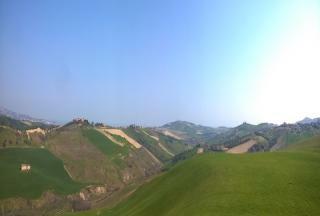 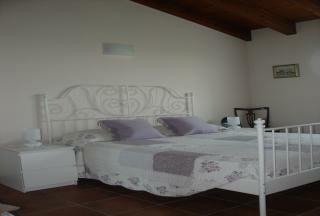 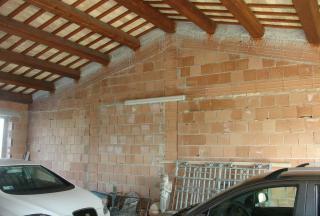 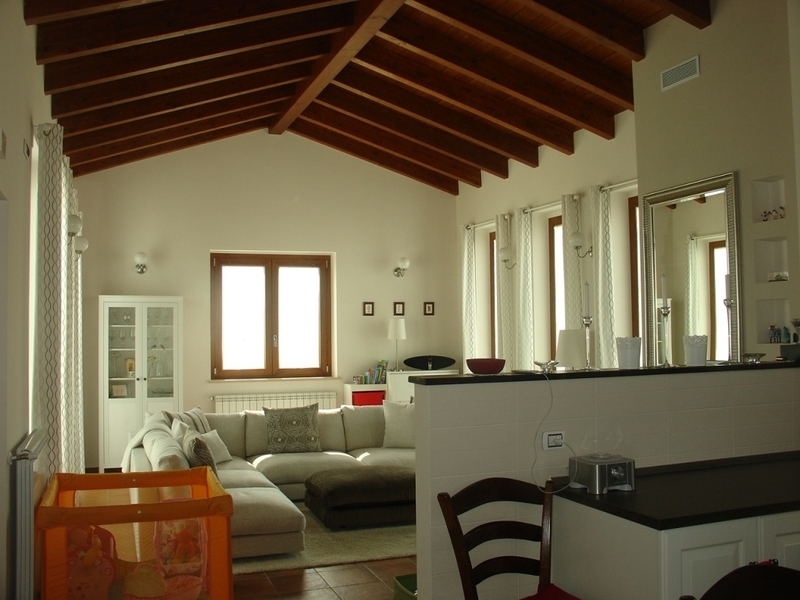 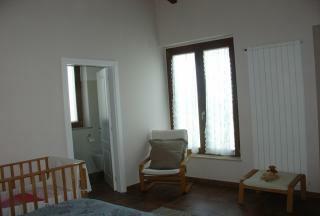 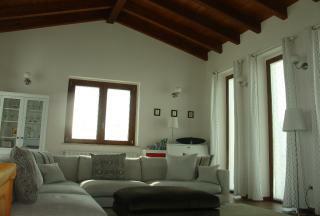 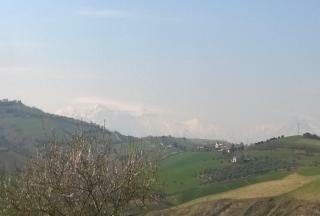 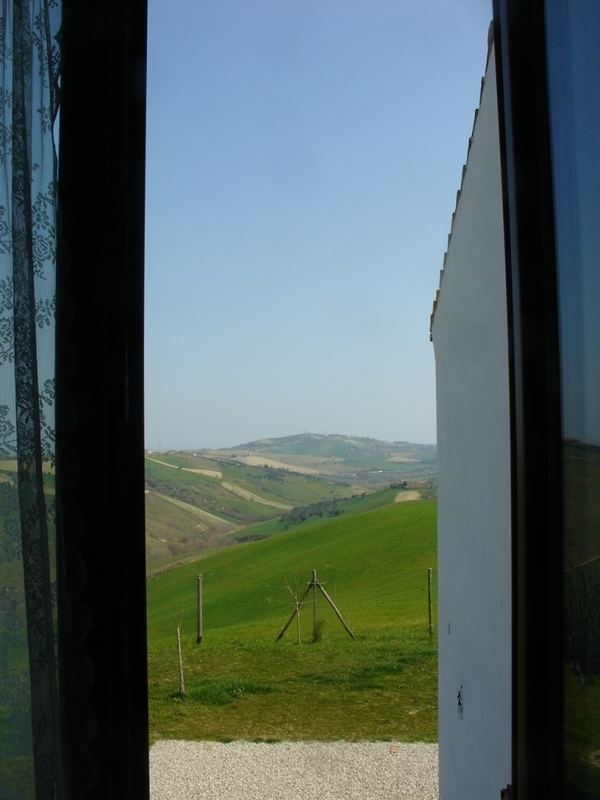 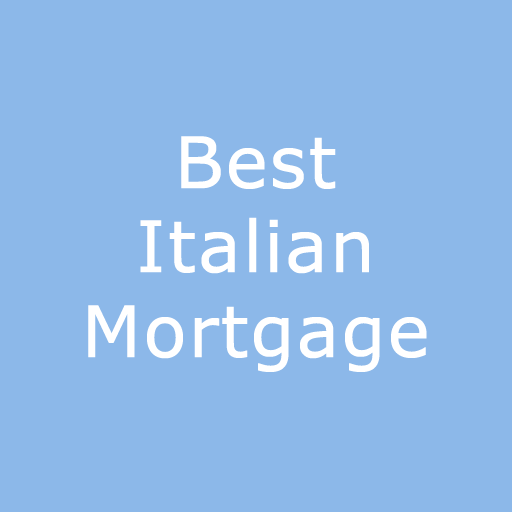 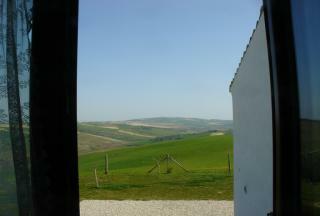 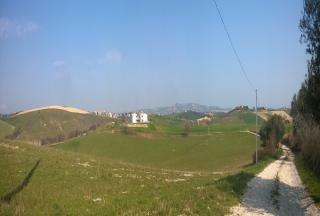 The villa is situated between Atri and Pineto (10 mins by car), and has amazing views of the sea and Gran Sasso. 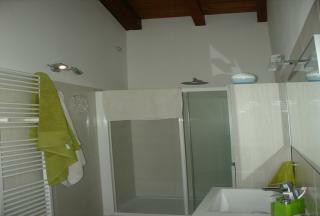 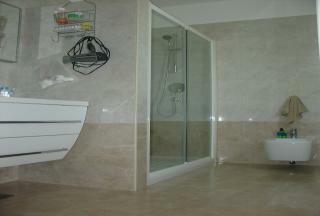 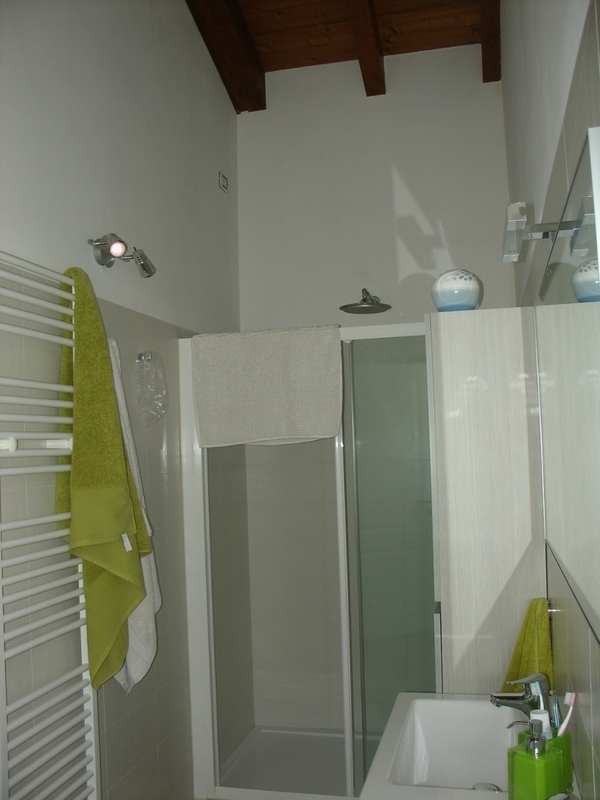 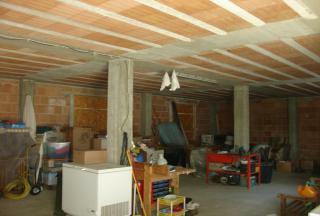 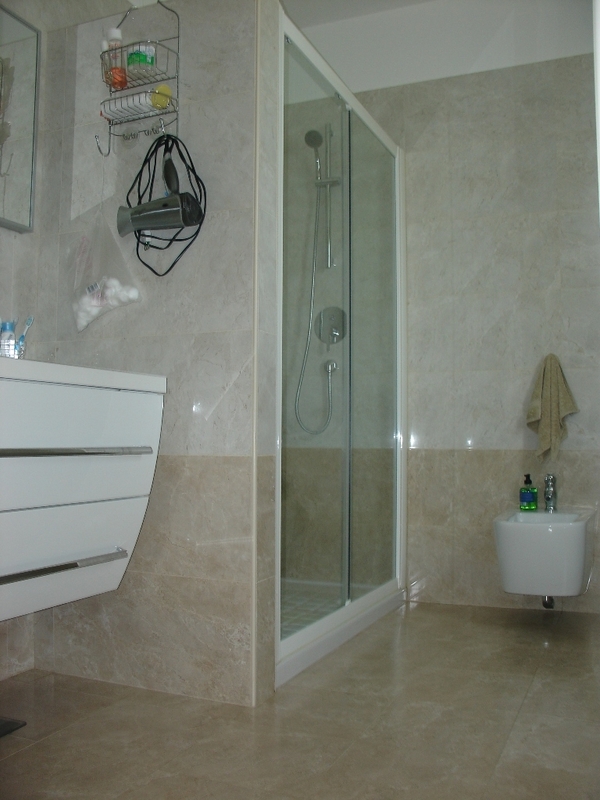 Moreover, the property is equipped of other accessories including alarm, air conditioning, solar panels etc. 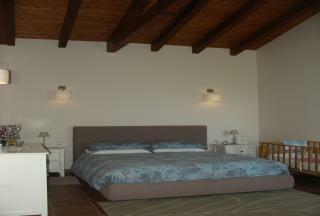 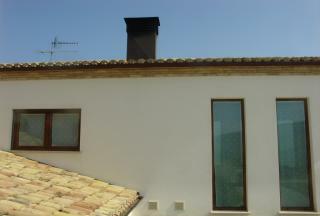 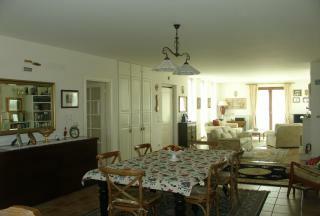 To appreciate the real value of this villa, a personal visit is absolutely necessary. The beautiful town of Atri is located 450 metres above sea level and has a population of 10,772. It has pre-Roman origins and is one of the oldest cities in Italy. Some believe that is even gave its name to the Adriatic Sea. 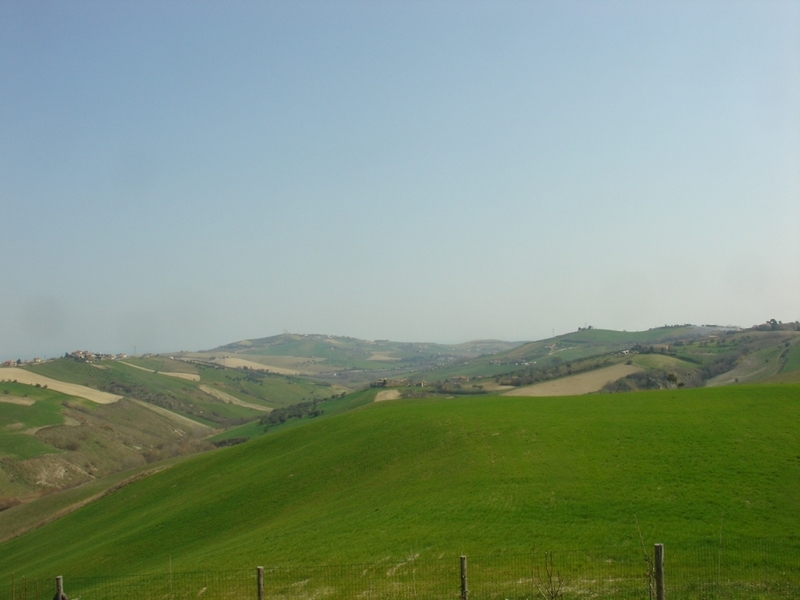 The town of Atri is also considered to be one of the most important historical, cultural and artistic centres in Abruzzo with many architectural gems, ancient churches and museums to investigate. 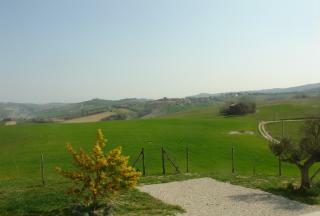 For food and wine lovers Atri boasts excellent restaurants, bars and cafés where you can enjoy good local food and wine. 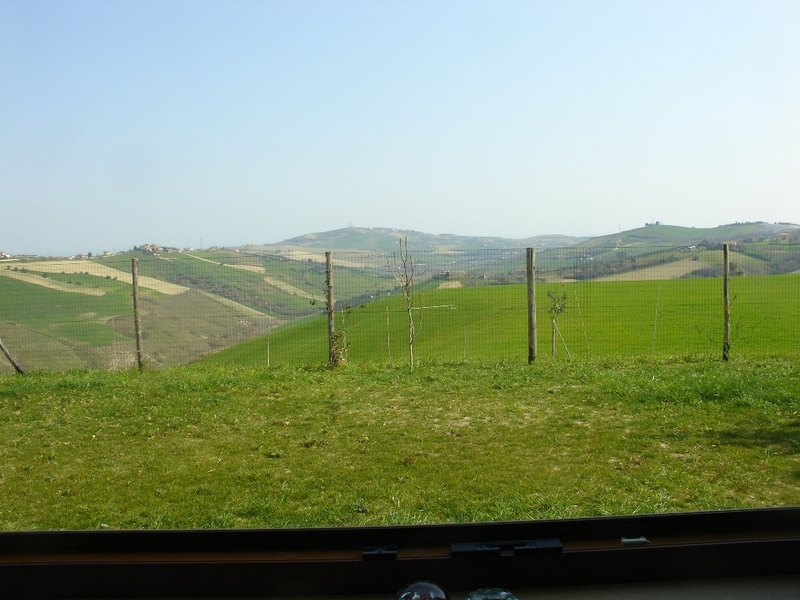 There is a market each Monday which is great for buying local produce and delicacies including Pan Ducale (nut bread), Pecorino Cheese and Licorice Liquore. 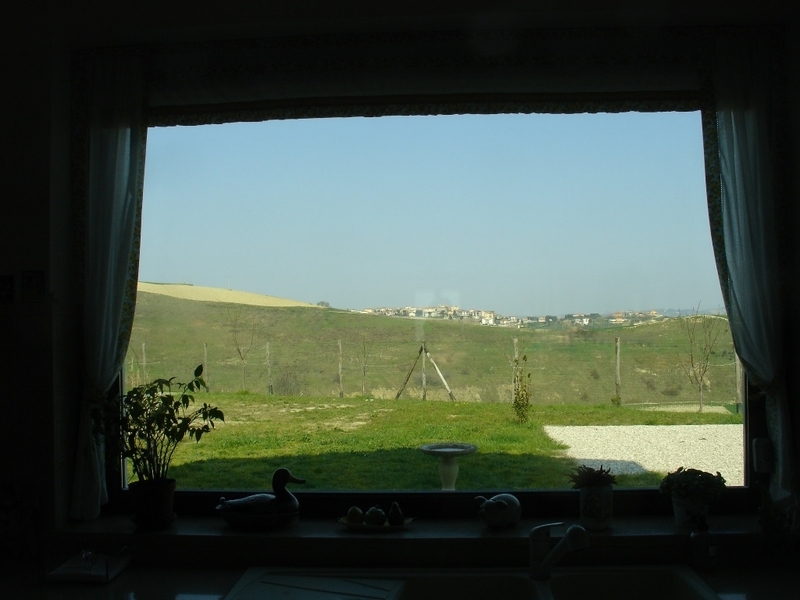 The town has fantastic views to the snow-capped Gran Sasso range of mountains and, with its proximity to the coast, it is an excellent place to live.